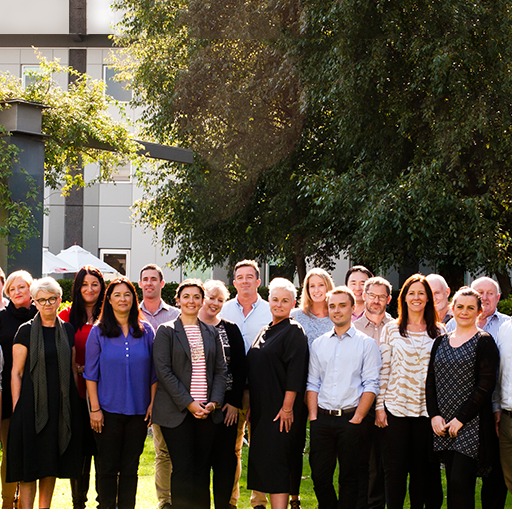 30 years on and what an exciting ride it has been. 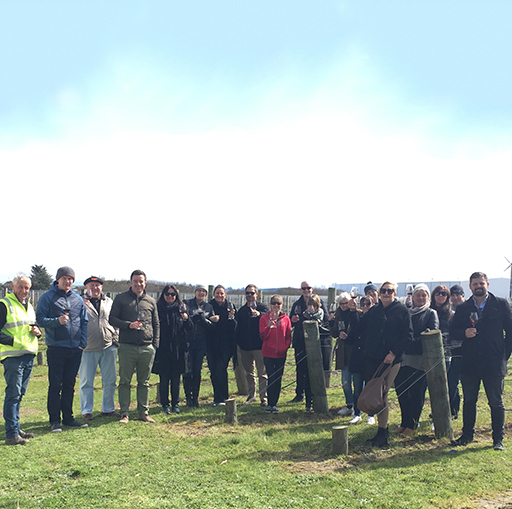 To celebrate Negociants 30th anniversary, the Company hosted two significant tastings, the first at Sky City in Auckland and the second at Logan Brown in Wellington. 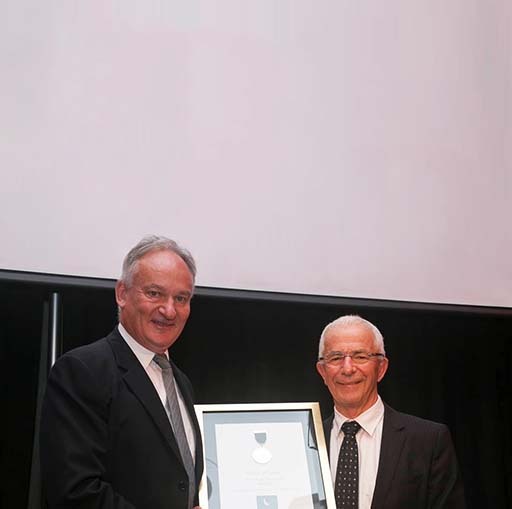 Clive Wins the Sir George Fistonich Medal! 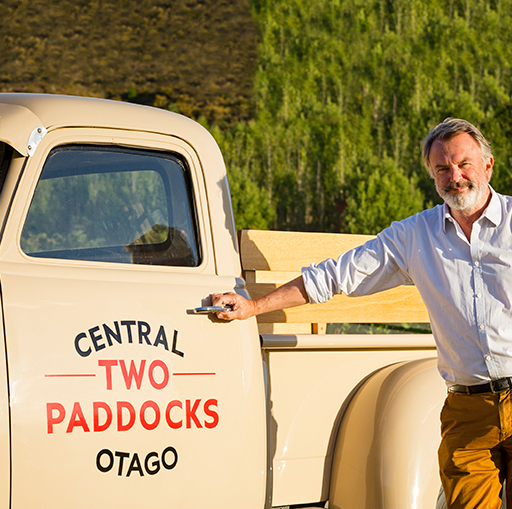 A shocked and surprised Clive receives acclaim and recognition for his services to New Zealand wine. 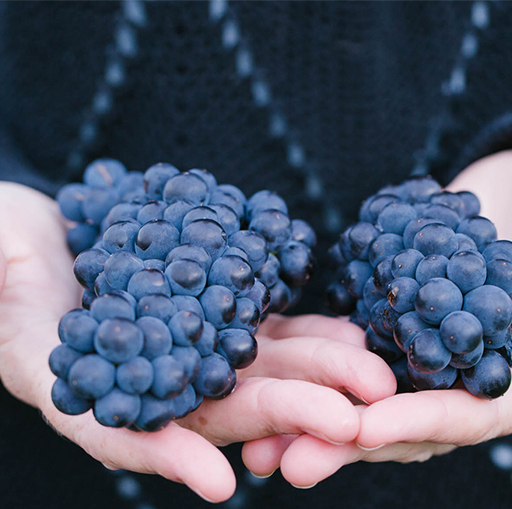 Congratulations to Amanda Rogers, Mâitre D’ and Head Sommelier of Sidart Restaurant. 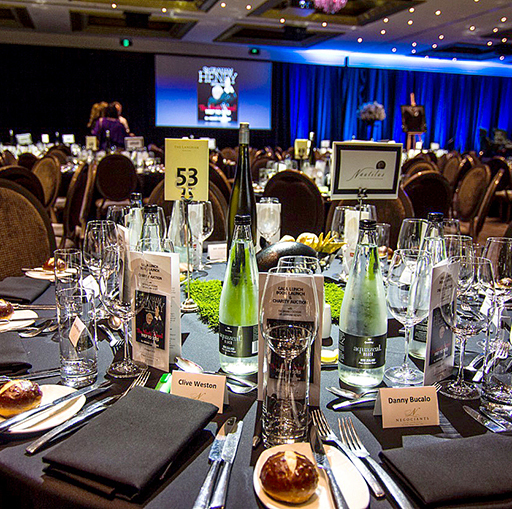 Sir Graham Henry’s newest book “Sir Graham Henry Celebrates The World Cups! 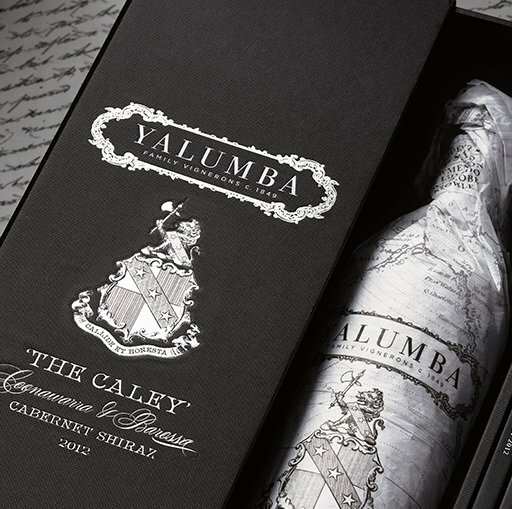 1987 to 2015” was launched on Friday August 14th at a luncheon at The Langham Hotel, where all guests received a special signed collector’s edition. 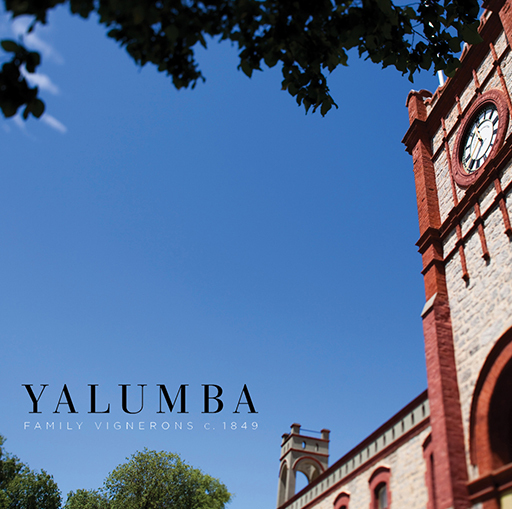 Named Signatory for the 2012 vintage of Yalumba The Signature. As the saying goes the only constant in life is change. 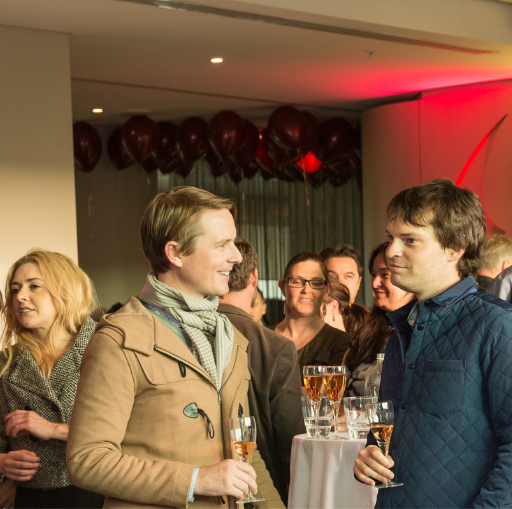 What’s happening on the horizon in the Negociants calendar of events? 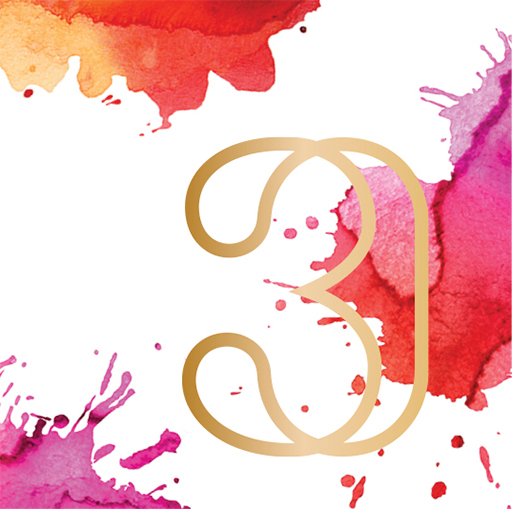 Find out here, and don’t forget to add them into your calendar. 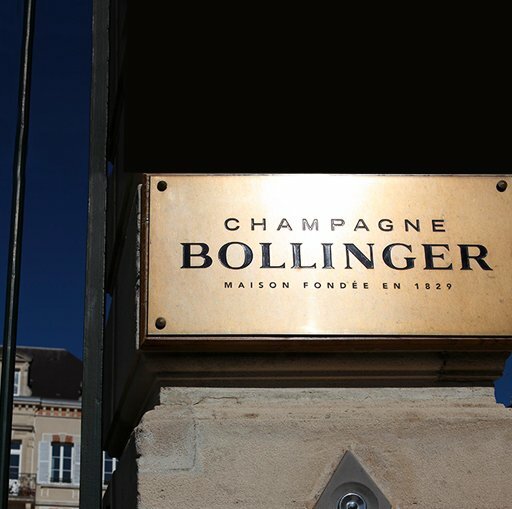 We look forward seeing you again soon. 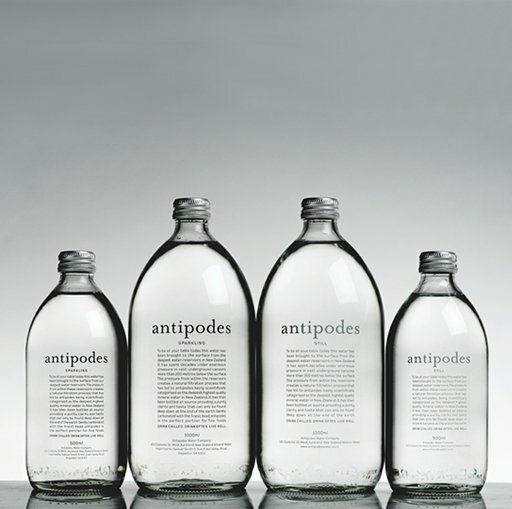 A compilation of the latest line-up of products recently added to the Negociants New Zealand portfolio. 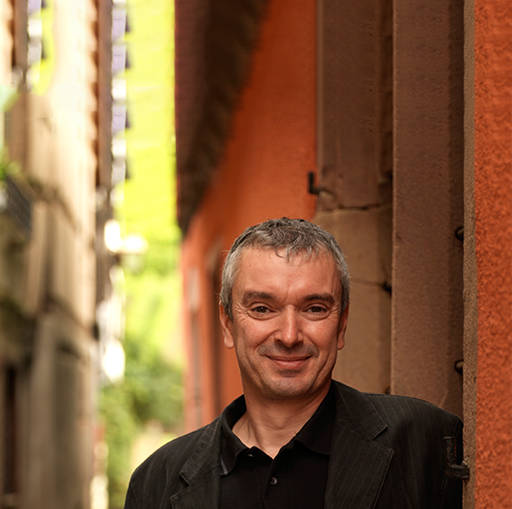 30 years ago I was young, full of confidence and relatively naïve. 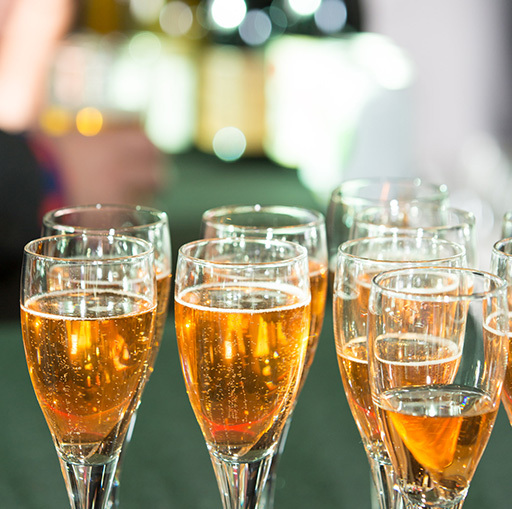 We often get asked how we choose distributors, why we opt for one business over another. 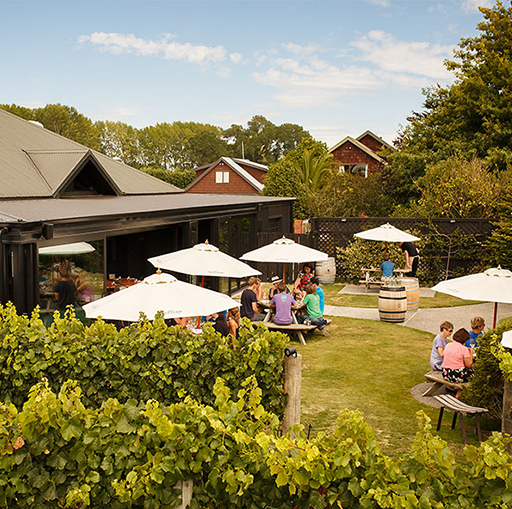 Waipara Springs is a boutique vineyard situated in the heart of Waipara valley. 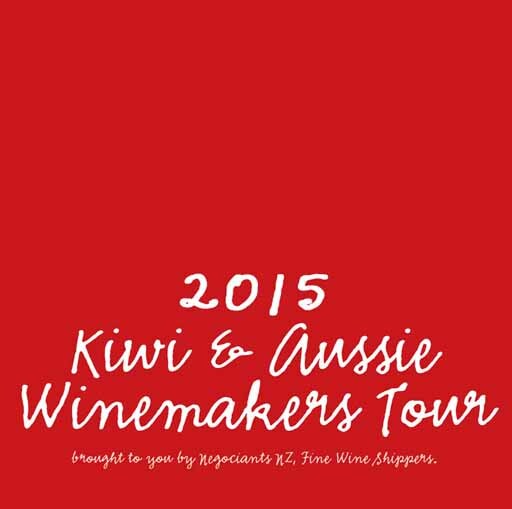 Highly respected wine advisor, Raymond Chan walks us through one of the most anticipated trade and hospitality events on the wine calendar – the 2015 Kiwi and Aussie Winemakers Tour. 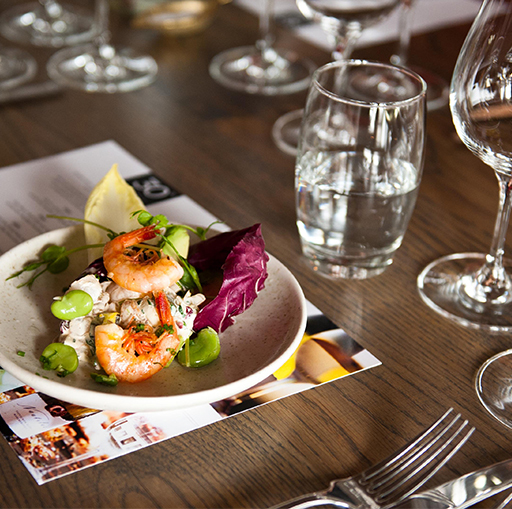 A full and successful Negociants NZ events calendar featured an excellent range of wines and beverages in 2015. As the saying goes the only constant in life is change. 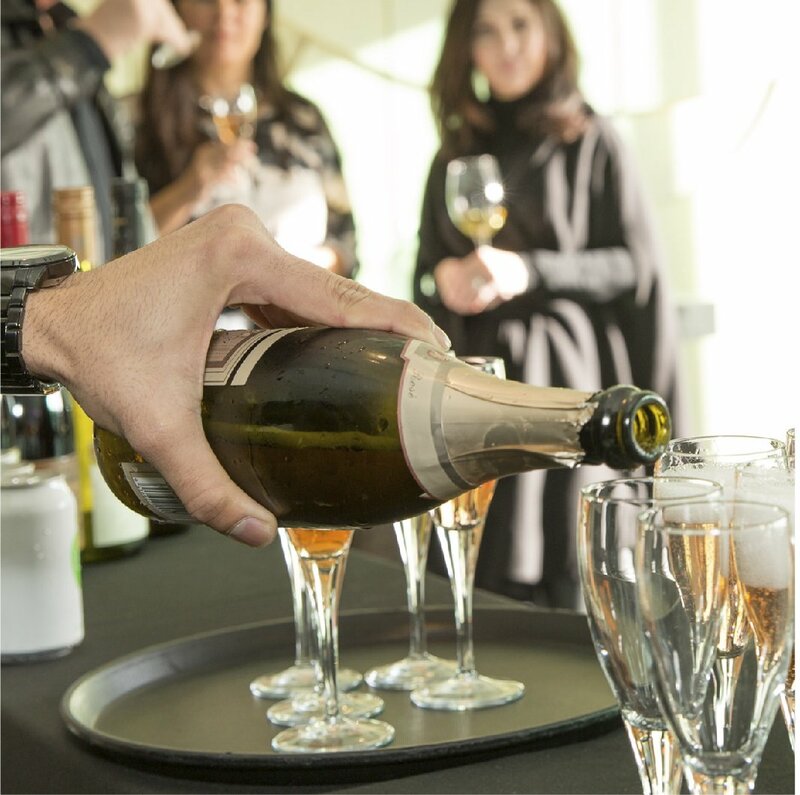 Find out who has recently joined us, who has moved up the ranks, had a baby or achieved recognition, it’s all ‘a happening right here! 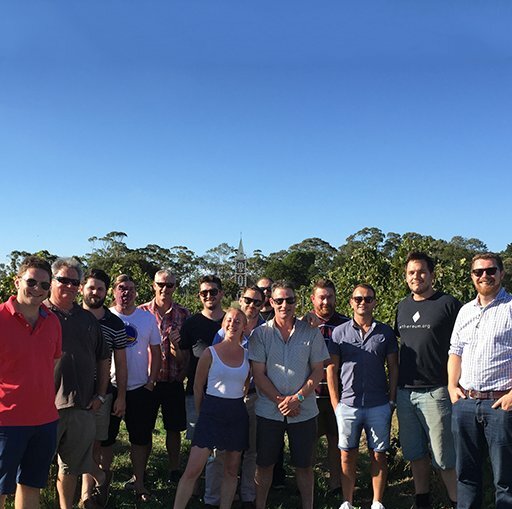 In the final stages of the 2016 Harvest, our principals reflect on the success of the season just been. 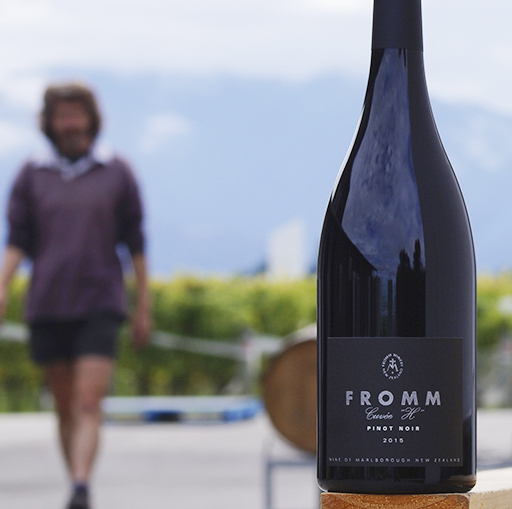 The long hot summer brought ideal growing conditions across the country, and with it came larger bunches, lower Brix levels, and record yields mixed with a lot of hard work and a dash of faith – all agree it’s been a bit hectic but worth it with the result of a promising 2016 Vintage. 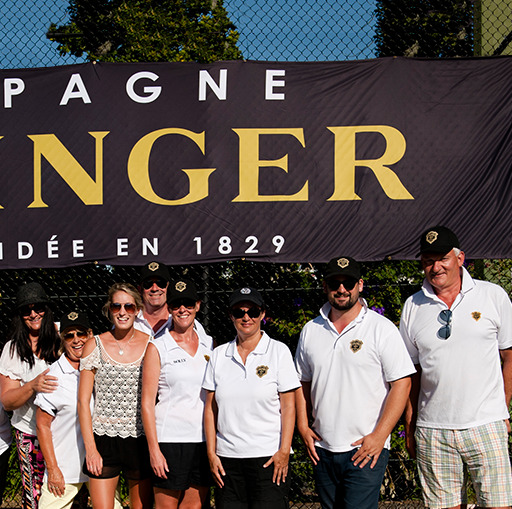 Join Clive Weston as he reminisces on the last 30 years at the Champagne Bollinger Trade Tennis Tournament. 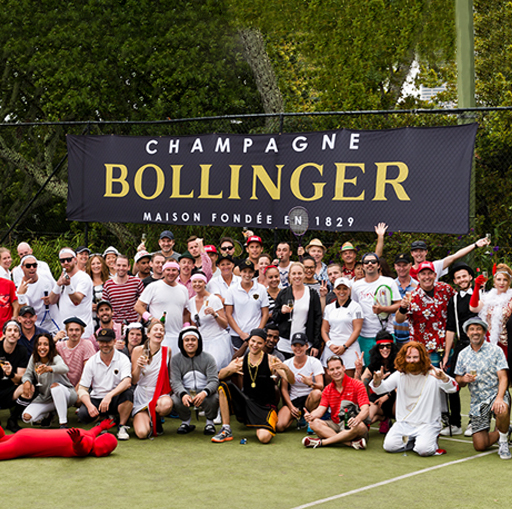 Highlights of this year’s Champagne Bollinger Trade Tennis Tournament. 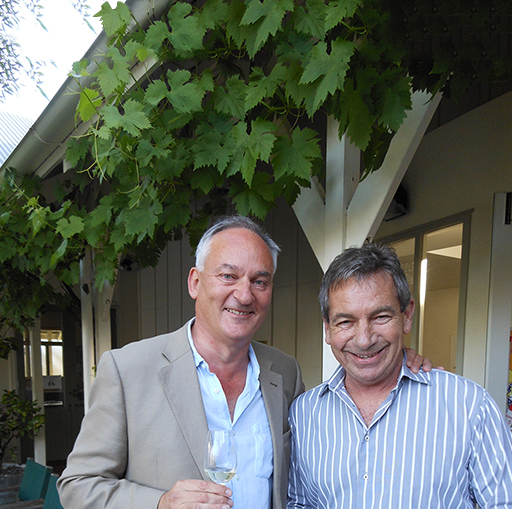 We say our farewells to a beloved leader of the wine industry. 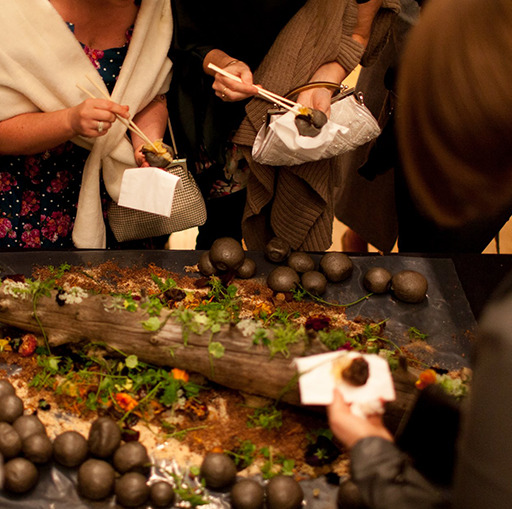 Gather & Hunt’s annual dining experience showcased ten of the latest emerging chefs and artists, as well as some of our principals who collaborated in a spectacular celebration of creativity. 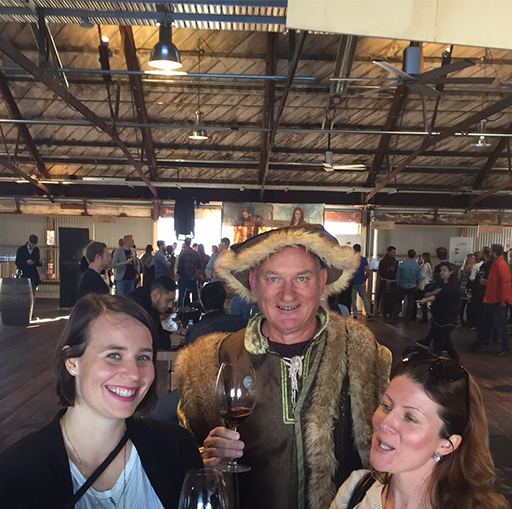 Best bits from the ‘good folk’ who embarked on the annual Negociant NZ’s trade tour of Barossa. 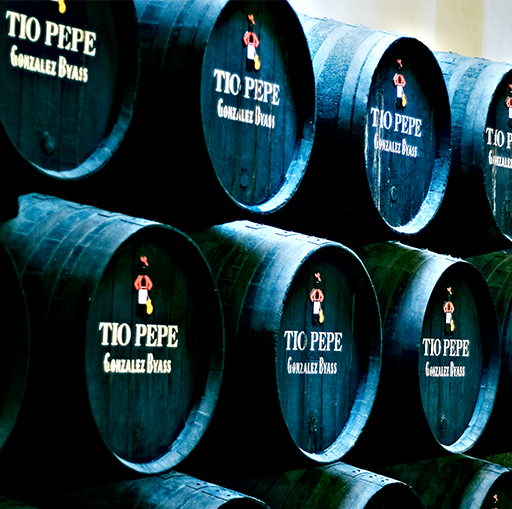 Gonzalez Byass’s Tío Pepe has recently been officially named the world’s most admired Sherry brand – what an achievement! 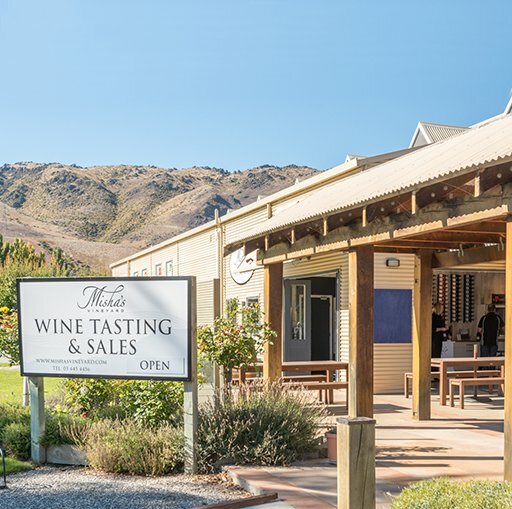 Guests from around the world celebrated the variety of wines that the Marlborough region has to offer – not just Sauvignon! 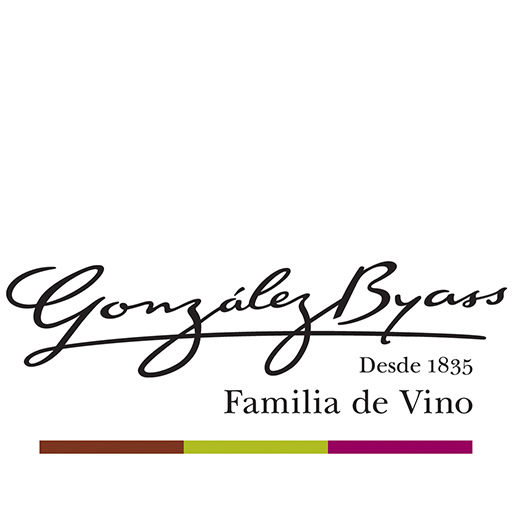 Gonzalez Byass’s Export Manager, Xavier Vicente shared the company’s history and latest wines on offer during his visit in February. 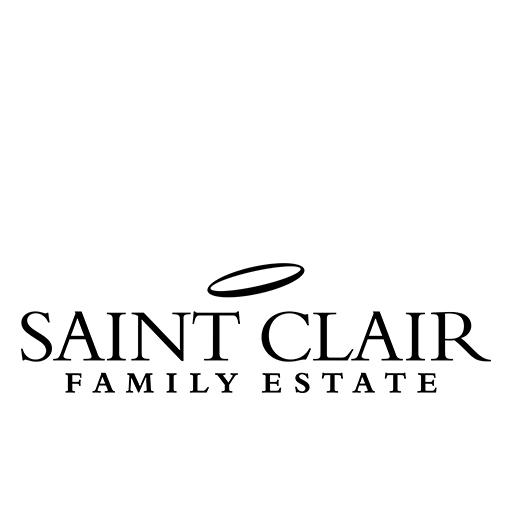 Celebrating a recent win, Saint Clair Family Estate looks back on their successes over the past year. 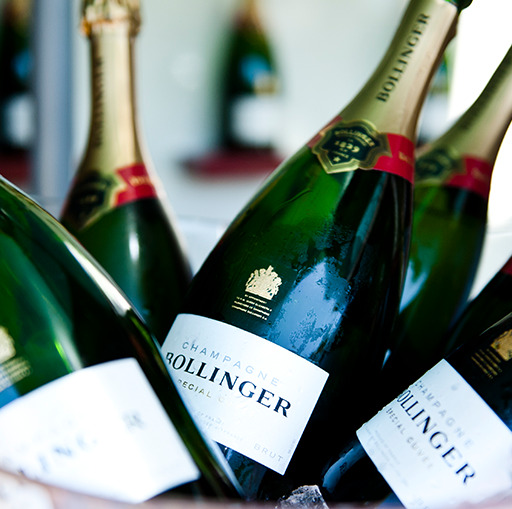 Refreshing and crisp, there’s just nothing like a glass of Rosé on a hot afternoon. 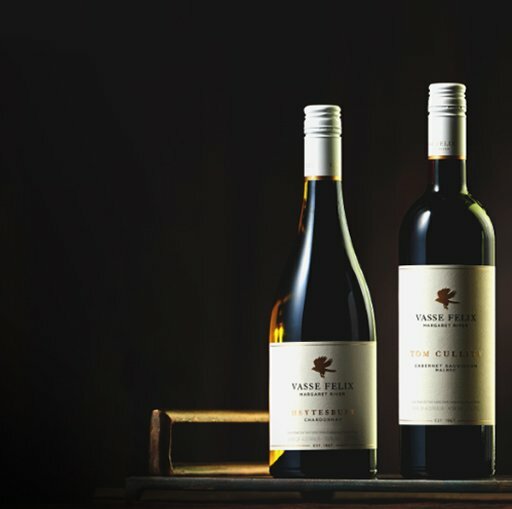 This previously underappreciated wine variety has become increasingly popular over the past few years, improving in notability and quality throughout the industry. 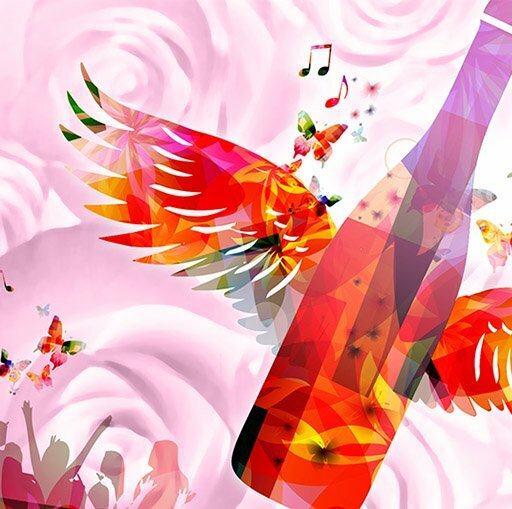 To celebrate the warmer weather, we’ve listed the premium Rosé wines in our portfolio for you to try this Summer. 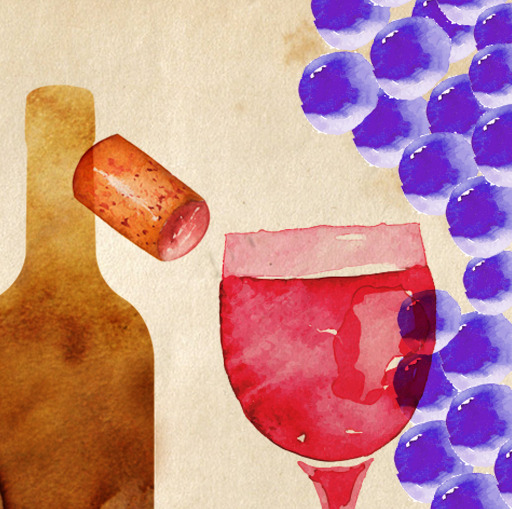 Bring on summer and bring on the Rosé! 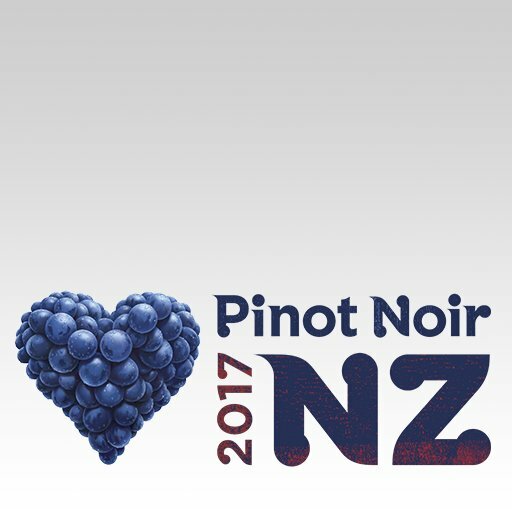 Our biggest event of the year, where trade and consumers can sample some of the best examples of Australia and NZ wines currently available. 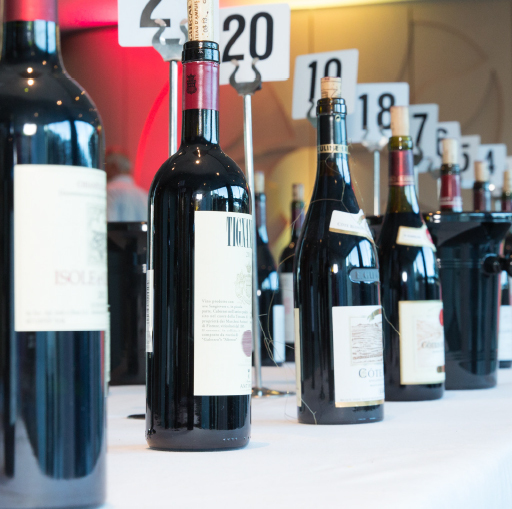 The greatest wine producers from Australia and New Zealand went head to head in showcasing the best grape varieties from the Rhone Valley to find the one wine to rule them all. 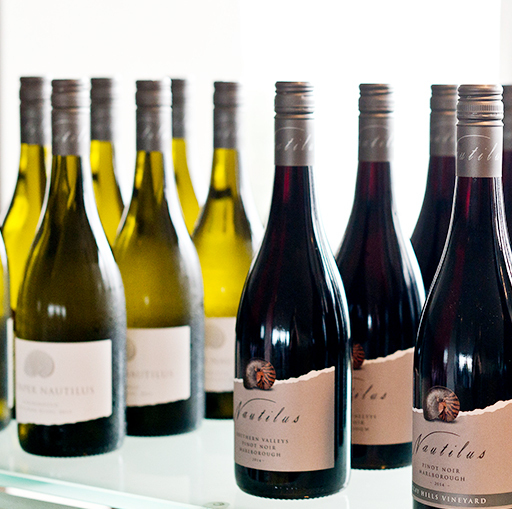 A long time in the making, Nautilus celebrated the launch of three new wines into the NZ market this August. 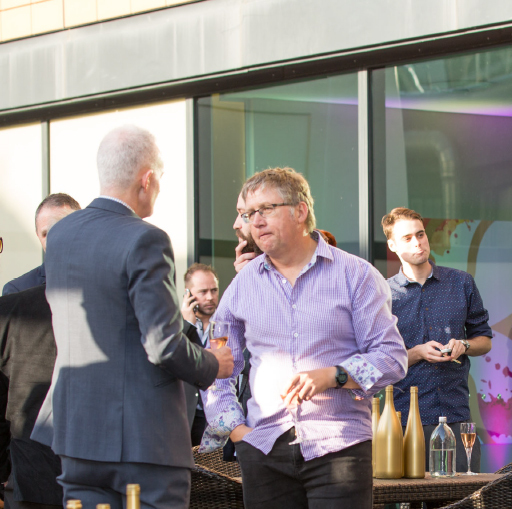 There is always something to celebrate when working with top class people and products from our wonderful partner companies. 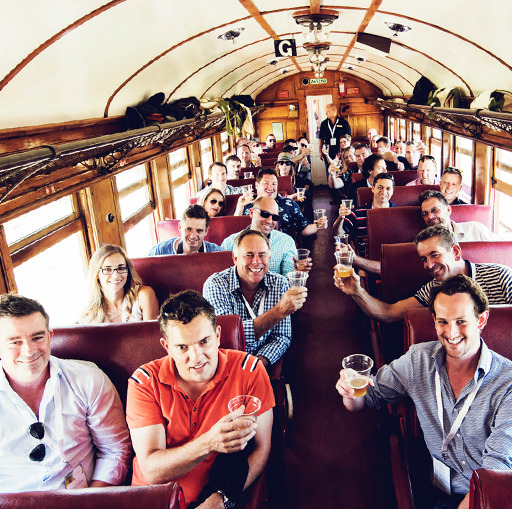 Here are a few bits and pieces from this year. 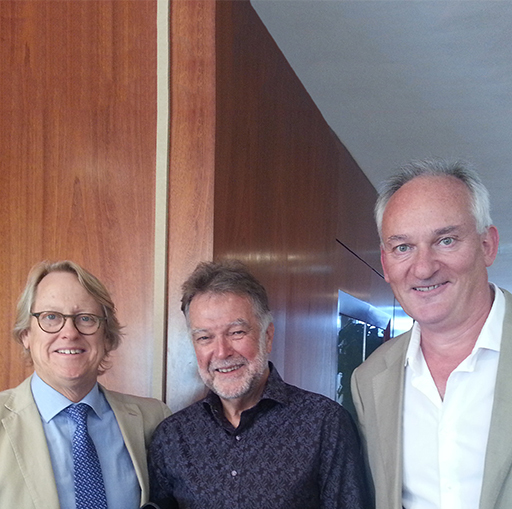 Clive Weston farewells Richard Riddiford of Palliser Estate – a respected visionary in the wine industry and inspiration to many. 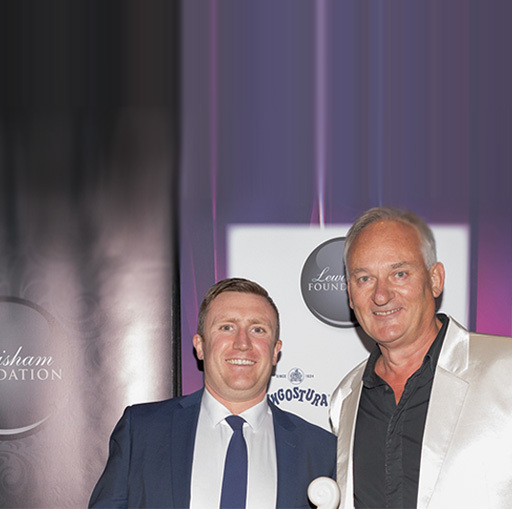 Congratulations to all the winners of this year’s Lewisham Awards 2016 – what a great night, and a fantastic way to celebrate excellence in Auckland Hospitality! 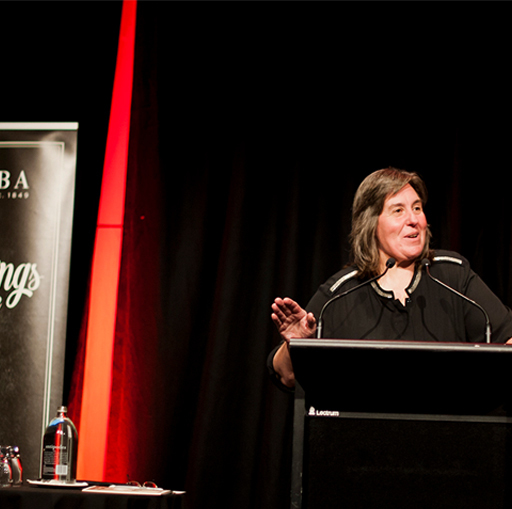 We joined Yalumba winemaker, Jane Ferrari and 200 guests at Yalumba's business networking lunch. 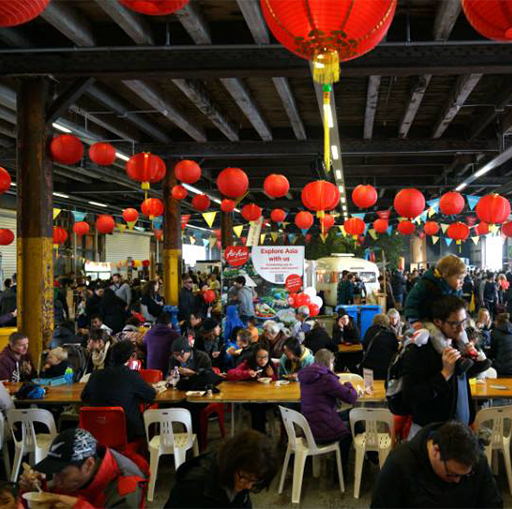 Catch the highlights from yet another successful Auckland Restaurant Month, proudly supported by Negociants NZ. 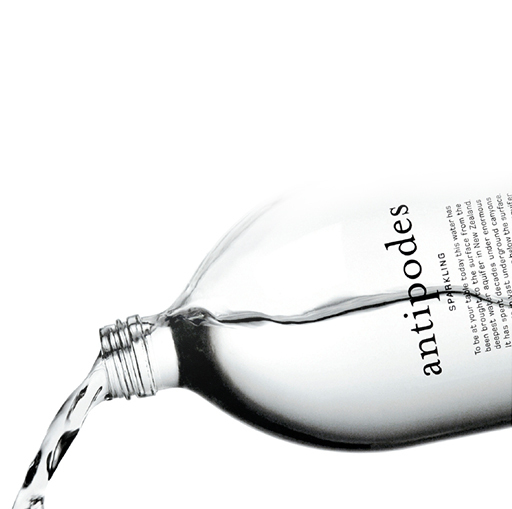 Here's a summary of the latest and greatest additions to our portfolio. 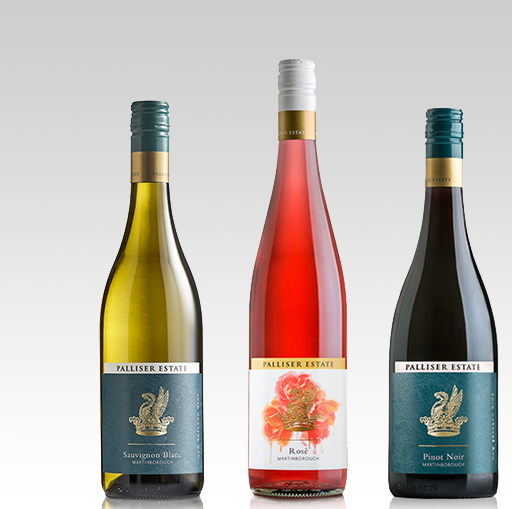 For further information and tasting notes, please click on the images next to each product description.